India has received its first R&D facility for high-end BS-VI (BS6) fuels, operated by the Indian Oil Corp (IOC). 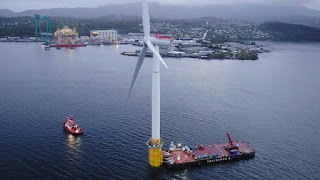 The facility is located in Delhi and was inaugurated by Dharmendra Pradhan, the Petroleum Minister. 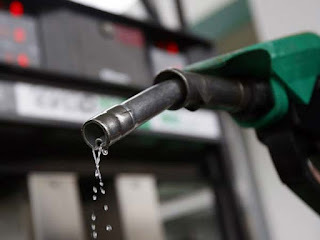 The new R&D facility is designed to test petrol, diesel, ethanol-blended petrol, biodiesel, CNG, LNG, hydrogen-CNG, and 2G-ethanol to ensure they meet BS-VI norms. The new BS-VI norms are set to be implemented in the country by April 2020. 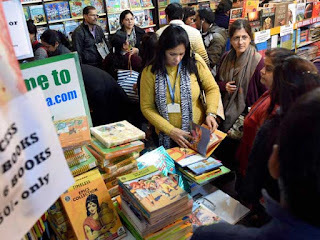 Kerala is getting ready to host a literary festival with tolerance as the core theme. Creative writers, journalists, theatre and film personalities deliberated on tolerance at the fifth edition of South India Writers Ensemble (SIWE), held at Chengannur, a sleepy town in coastal Alappuza district, from July 24. The Delhi government flagged off six mobile vans that will go across city markets to raise awareness on the goods and services tax (GST) and address concerns of traders regarding the new tax regime. 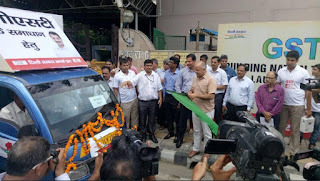 The ‘GST awareness mobile vans’ were flagged off by finance minister Manish Sisodia from the Delhi Secretariat here and have senior officials of the trade and taxes department on board. These vans would run through different markets across the city for around 15 days and the officials would address the issues raised by traders. Defence Minister Arun Jaitley inaugurated the 315th Sainik Rest House of the Kendriya Sainik Board (KSB) here aimed to provide facilities for former servicemen. The minister expressed hope that the rest house, built at Naraina tri-junction near Delhi Cantonment area in west Delhi at a cost of around Rs 8 crore, would be the beginning of an initiative. 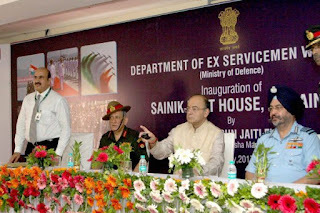 On the occasion, Jaitley also launched the new portal of the Sainik Rest House. The Women and Child Development ministry launched an online platform to enable women employees of the Central government to file complaints related to sexual harassment at the workplace. Union minister Maneka Gandhi said the platform will cater to Central government employees in the beginning and thereafter, its ambit will be widened to include the private sector as well. 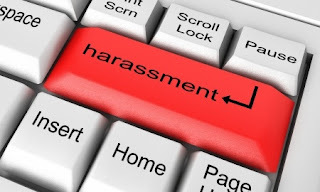 The online complaint management system — ‘SHe-box’ (sexual harassment electronic box) — hosted on the website of the Women and Child Development Ministry, also seeks to ensure “effective implementation” of the Sexual Harassment of Women at Workplace (Prevention, Prohibition and Redressal) Act, 2013. Once a complaint is submitted to the ‘SHe-Box’, it will be directly sent to the internal complaints committee (ICC) of the ministry/department/PSU/autonomous body etc concerned, having jurisdiction to inquire into the matter. Resource mobilization for rural roads maintenance has always been a challenge for the States. This Concept Note outlines innovative ways which can be adopted by the state Governments for mobilizing additional funds for road maintenance and presents some international best practices worldwide. 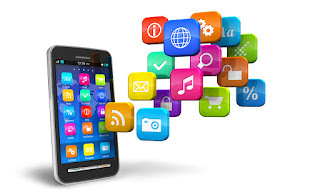 This Mobile Phone App aims at use of GIS based mapping for making road inventories, condition surveys, and producing cost estimates and other relevant data for preparation and monitoring of annual road maintenance plans. Its usage would greatly enhance the service delivery of the state level institutions in planning and implementing performance based rural roads maintenance contracts. 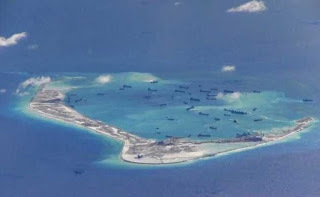 China has been expanding facilities in the islands under its control encouraging population settlements in the area, where Beijing also built artificial islands some with facilities for garrison as well as airstrip reinforcing its control over the area. Vietnam, the Philippines, Malaysia, Brunei and Taiwan have counter claims over the South ChinaSea. 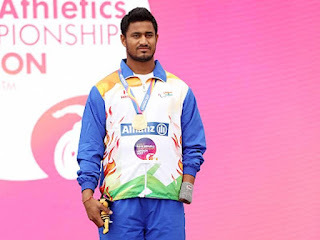 India ended their World Para Athletics Championship campaign with five medals, including a gold medal in London. India won a silver and a bronze medal in the men's T-42 category high jump event through Sharad Kumar and Varun Singh Bhati respectively. Kumar cleared a personal best height of 1.84m to win the silver ahead of Bhati who had a best effort of 1.77m on Saturday. India collected five medals with a gold, two silver and two bronze medals to finish outside top-30 in the medal standings. 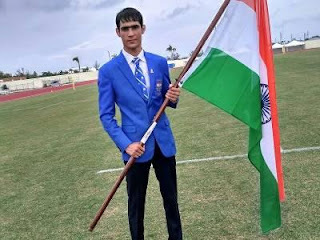 World youth champion Sachin Siwach was the lone Indian boxer to clinch a gold medal at the Commonwealth Youth Games in Bahamas. Siwach, who won a world youth gold last year, defeated Welsh boxer James Nathan Probert 4-1 in the final to claim the gold in the light flyweight (49kg) category. Among the girls, Jony was the lone Indian to claim a medal after she settled for a silver in the lightweight (60kg) category. Jony lost 2-3 to Australian Ella Jade Boot in the summit clash. Jordan Spieth clinched his third major title of the year in the form of British Open by defeating fellow American Matt Kuchar by three strokes in an epic duel at Royal Birkdale on Sunday. It was one hell of a final round and Spieth somehow survived it. Spieth finished on 12-under for the tournament by carding a one-under-par final round of 69, however, after three days of consistent golf by the American, it was a remarkable day of highs and lows for the 23-year-old. 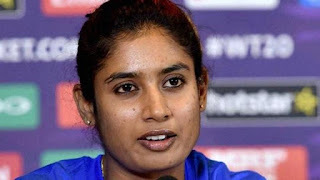 India skipper Mithali Raj was chosen as the captain of the ICC Women's World Cup 2017 team by the International Cricket Council. Besides Mithali, Harmanpreet Kaur and Deepti Sharma were the other two Indians included in the ICC's team. The side includes four players from England -- player of the tournament Tamsin Beaumont, player of the final Anya Shrubsole, wicketkeeper Sarah Taylor and left-arm spinner Alex Hartley --, three from South Africa that included opener Laura Wolvaardt and bowlers Marizanne Kapp and Dane van Niekerk, and Australia all-rounder Ellyse Perry. India has seen the launch of its fourth payments bank, Fino Payments Bank. It joins Airtel Payments Bank, India Post Payments Bank and Paytm Payments Bank. For its core banking system, the bank uses Profile from FIS, delivered on a hosted basis. The same system and set-up is already used by a number of other Indian banks, including North East Small Finance Bank and Bharatiya Mahila Bank. Fino Payments Bank is backed by ICICI Group, Bharat Petroleum, Blackstone, International Finance Corporation (IFC), Corporation Bank, Union Bank of India, and Indian Bank. It also has a strategic partnership with ICICI Bank, whereas it sells ICICI Bank’s products through its network. 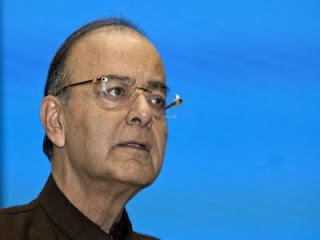 A bill to authorise the RBI to direct banking companies to resolve the problem of stressed assets was on Monday introduced in the Lok Sabha by Finance Minister Arun Jaitley. The Banking Regulation (Amendment) Bill, 2017, seeks to amend the Banking Regulation Act, 1949 and replace the Banking Regulation (Amendment) Ordinance, 2017, which was promulgated in May this year. The gorgeous Aishwarya Rai Bachchan, who is globally known for her beauty and talent, will be seen hoisting the Indian national flag at Melbourne’s iconic pulse point, Federation Square as part of the festival ‘India at 70!”. Aish will be the first Indian woman to do so. Also, on August 11, the government will felicitate Aishwarya for her contribution to global cinema. She has worked not only in Bollywood but also in Hollywood movies. 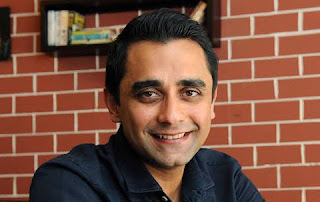 Global ridesharing app Uber has appointed Sanjay Gupta as the Head of Marketing for its India operations. Gupta, who has over 15 years of experience, comes from online furniture portal Urban Ladder, where he was the chief marketing officer. He has also worked with Marico in the past, where he was responsible for the growth of its edible oils brand Saffola. Walmart India has roped in former CEO of Future Consumer Devendra Chawla as its Chief Operating Officer, according to a source close to the company. 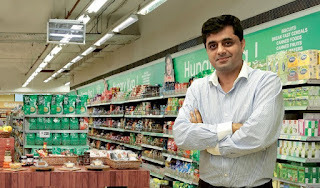 Chawla, who had last week quit from Future Consumer -- a part of Kishore Biyani-led Future Group, will join as COO Merchandising, Marketing and Omni-channel function at Walmart India. He will report to Walmart India CEO Krish Iyer. Walmart India owns and operates 21 best price modern wholesale stores in nine states across India. 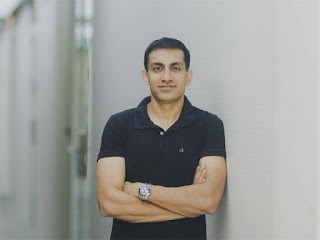 GoDaddy has announced the appointment of Nikhil Arora as Vice President and Managing Director for its India operations. In this role, Arora will lead corporate strategy, business development and customer experience for GoDaddy in the country. With its focus on digitisation India is a key market for the cloud platform as more and more small to medium businesses (SMBs) are choosing to go online to grow their ventures. GoDaddy helps SMBs build and grow their businesses online, offering an integrated suite of online products and services and is currently top the market share in India, according to the National Internet Exchange of India (NIXI).